Our gorgeous overlength superfine merino has sold out. There will be no more. 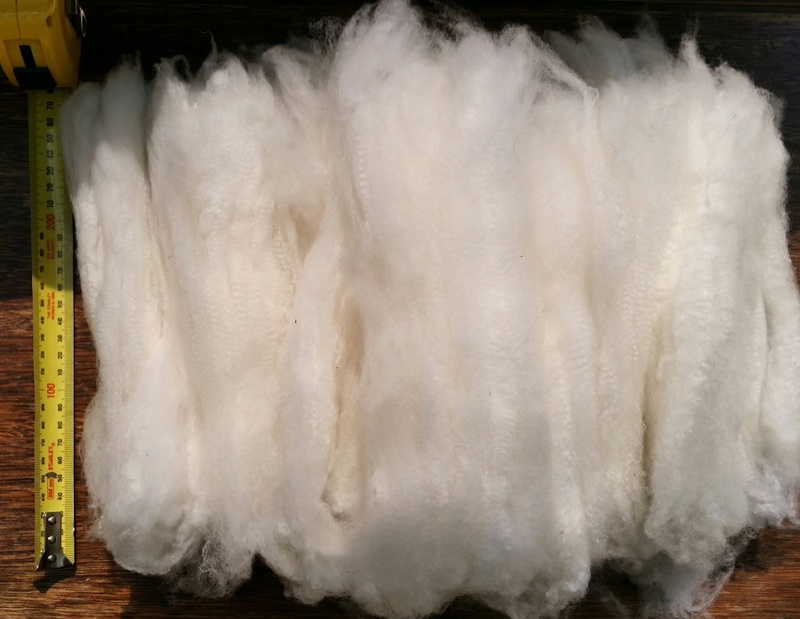 Looking forward to seeing what you all have spun and made from this special fibre.